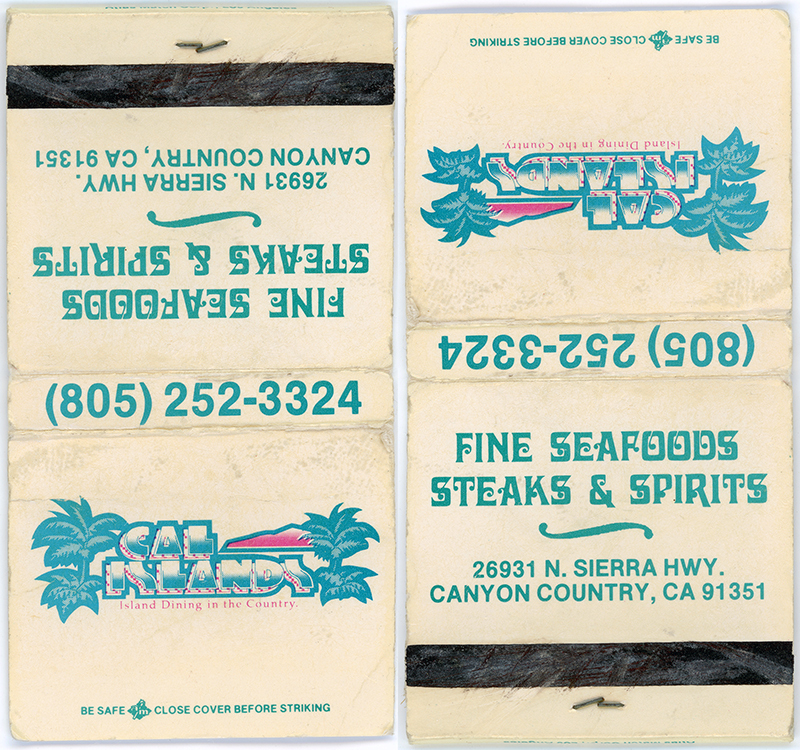 SCVHistory.com LW2860 | Canyon Country | Cal Islands Restaurant Matchbook Cover, Pre-1999. Matchbook cover, Cal Islands steakhouse, 26931 N. Sierra Hwy. 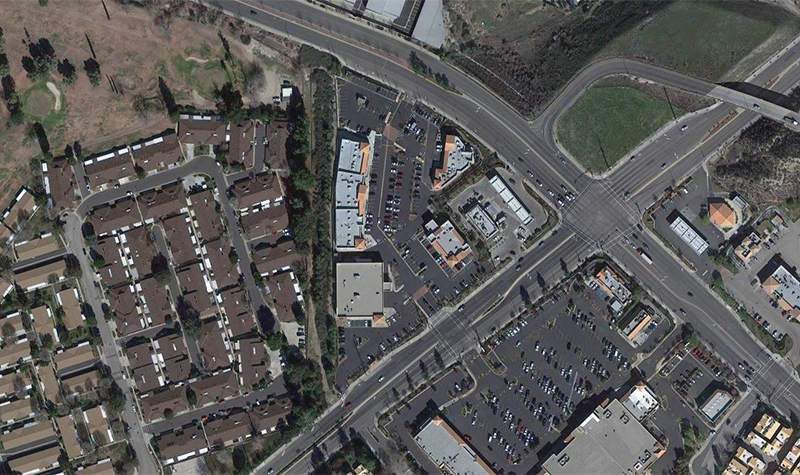 (northwest corner of Sierra and Via Princessa). Slogan: "Island Dining in the Country." The location was previously a Tip's Restaurant. Matchbook probably issued prior to 1999, as the area code changed from 805 to 661 in February of that year. Cal Islands in a scene from the NBC TV series, "Knight Rider." 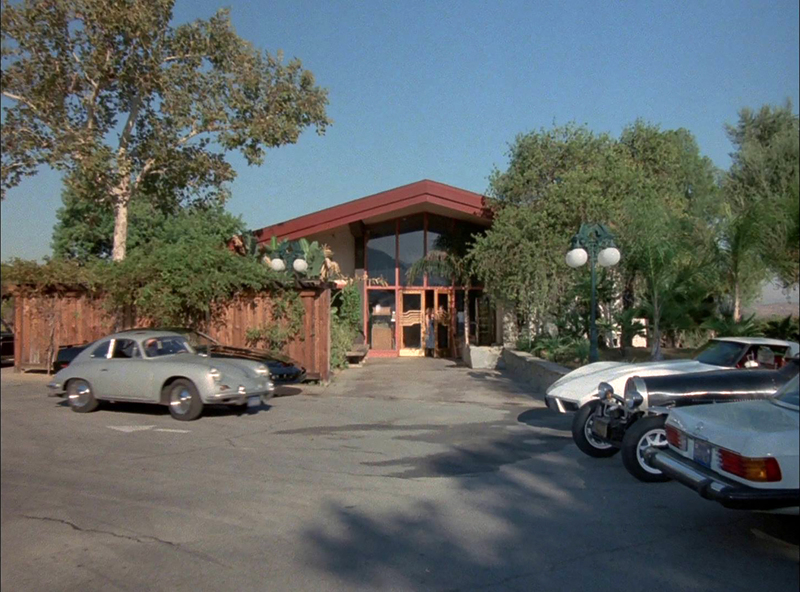 This episode filmed in the fall of 1985. Courtesy of Joe Huth. Click image to enlarge. 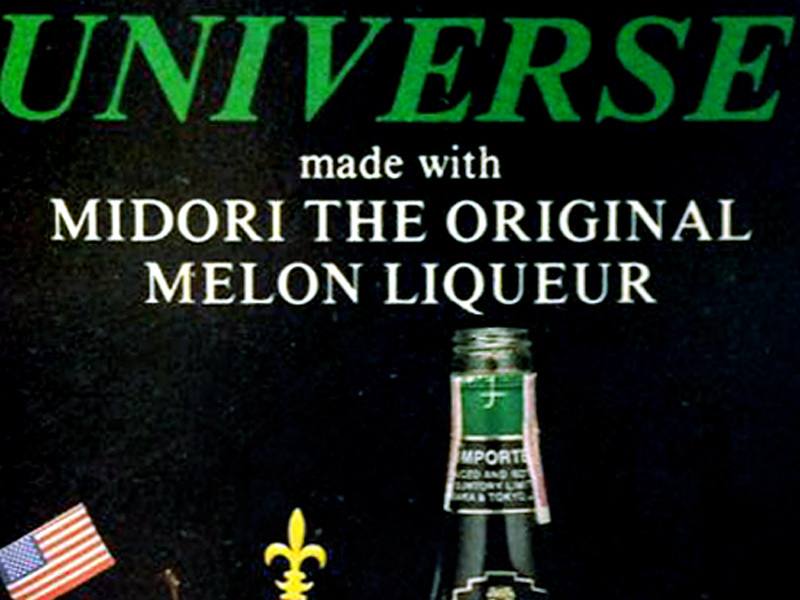 LW2860: 9600 dpi jpeg from original matchbook.